It’s amazing how one drum solo can prolong an artist’s career. 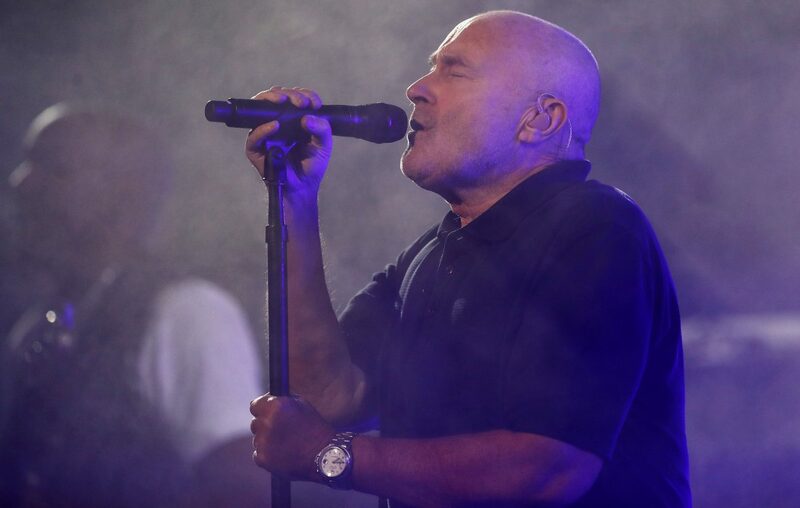 Phil Collins, a masterful UK drummer who’s also an emotive singer-songwriter, is perhaps best known for “In the Air Tonight,” released in 1981 but still a familiar tune roughly four decades later. Collins has announced a Buffalo stop for 8 p.m. Oct. 4 in KeyBank Center as a part of his Still Not Dead Yet Live! tour. A verified fan sale begins at 10 a.m. March 29, but registration for access must be done in advance and runs Thursday through Sunday at PhilCollins.ontouraccess.com. If the show isn’t sold out after that first wave, the public may purchase them beginning at 10 a.m. March 30 through Tickets.com. Prices range from $54.50 to $279.50. The former drummer for Genesis has not released new music since 2010. His last Buffalo visit appears to be in 2004 in HSBC Arena, where the Middlesex native rolled through an impressive 26 songs.